peacefully together. Malaysia is the continent of Asia, covers 328 657 sq. km of land and 1,190 sq. km of water, making it the 67th largest nation in the world. From large Island groups to mountains, fertile highlands and tropical rainforest, the country's geography is every bit as diverse. Malaysia is divided into two landmasses i.e. West Malaysia and East Malaysia. West occupies the southern half of a peninsula shared with Thailand, while across the south China sea is East, situated on the Borneo island. It's about time, 200 years ago, Kuala Lumpur was just a quiet tin-mining town in West Malaysia. It is the cultural, financial and economic centre of Malaysia and also the capital in Malaysia. Founded by tin prospectors in the 19th century, the british claimed it as a colony just a few decades later. The population is made up of Malay, Chinese and Indian people, each bringing their culture to the scene. 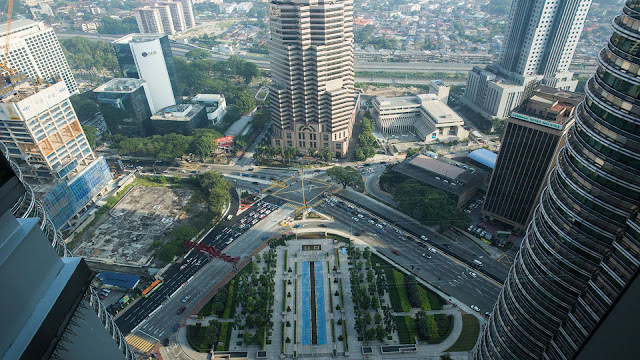 Kuala Lumpur has a comprehensive road system that is supported by extensive public transport networks such as the Mass Rapid Transist (MRT), Light Metro (LRT), Bus Rapid Transist (BRT), monorail, computer rail and airport rail link. Kuala Lumpur is the 8th visited city in the World. The city is also home to three of the World's 10 largest malls. Kuala Lumpur has been ranked by the Economist Intelligence Unit's Global Liveability Ranking at No. 70 out of 140 global cities, and second in Southeast Asia after Singapore at No. 35. 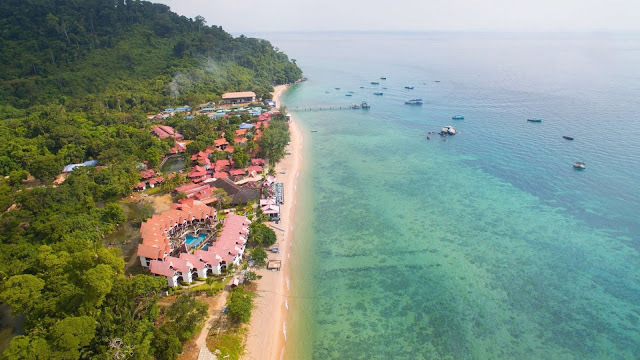 Tioman Island is a mukim and an Island in Rompin District, Pahang, Malaysia. It has 7 villages, the largest and most populous being Kampung Tekek on the central western coast. 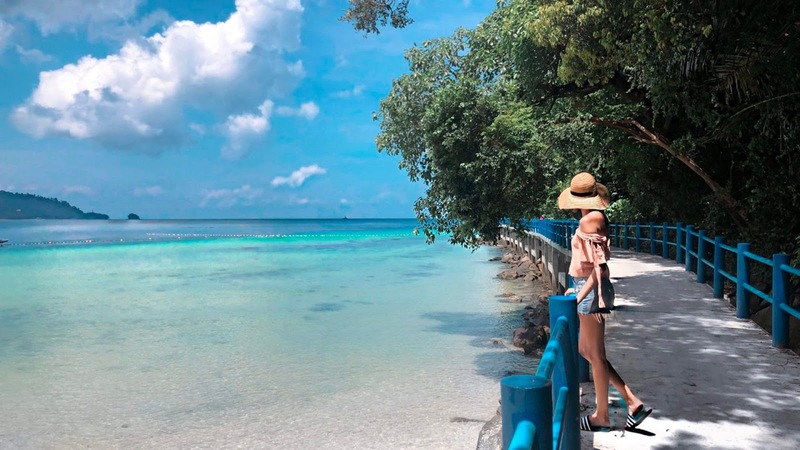 the densely forested Island is sparsely inhabited, and is surrounded by numeral coral reefs, making it a popular scuba diving, snorkelling and surfing spot. This beautiful destination have many resorts and chalets for tourists. As it is reputed to be one of the Southeast Asia's beautiful destination. You have also seen this Island in the South Pacific movie it was Bali Hai. Hills covered with lush vegetation is a very attractive contrast to the beaches and white coral reefs, which is popular with scuba divers. While jungle trekking is another popular activity. Hiking trails follow the power cables. 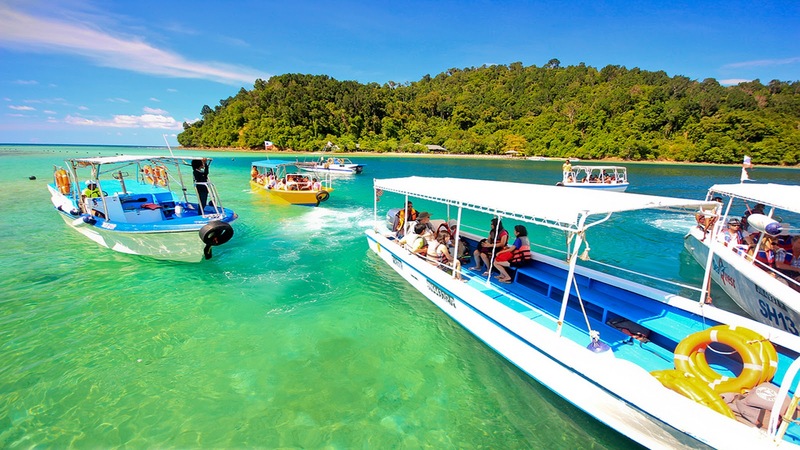 Manukan is the second largest Island in the Tunku Abdul Rahman National Park, Malaysia's 1st Marine National Park. It's just off the Sabah coast, and most people access Manukan Island via a ferry from Kota Kinabalu. Manukan has some good stretches of beaches on the southern coastline. Manukan is the most developed place in the marine park, but main attraction is still the beach. 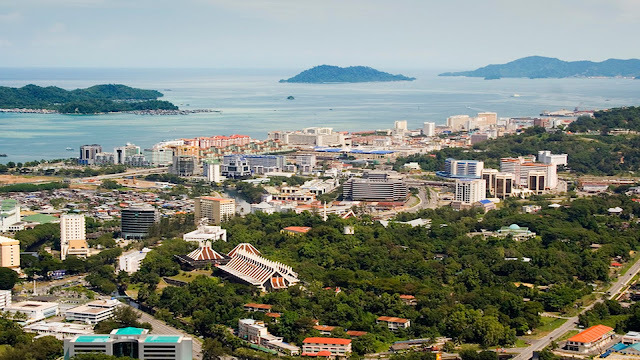 Well Kota Kinabalu is a fast growing tourists beautiful places in Malaysia due to its close proximity to tropical islands, rain forest, wildlife refuges, national parks and Malaysia's tallest peak. More the Manukan has different recreation facilities including swimming pool, football court, volleyball and sepak takraw courts. Infrastructure facilities includes support-water, electricity, desalination plant (It is a process that takes away mineral components from saline water), sewerage system and even a public telephone, all this covered in dense vegetation and hiking trails. In the Malaysian state of Sarawak, there is a highland plaeteu called the Kelabit Highlands, near the border of Kalimantan, Indonesia. Several major river flows through the region, and which means it is ideal for agriculture. 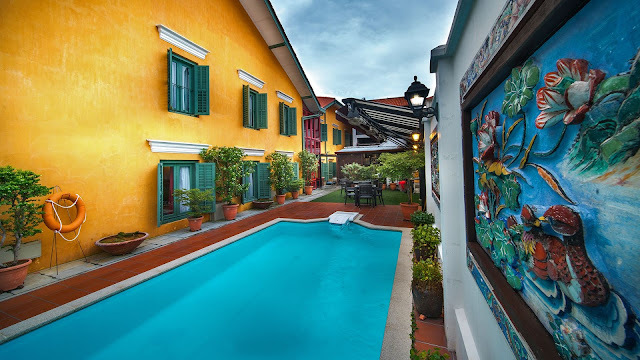 Most tourists come here to hike and explore the villages of beautiful places in Malaysia. 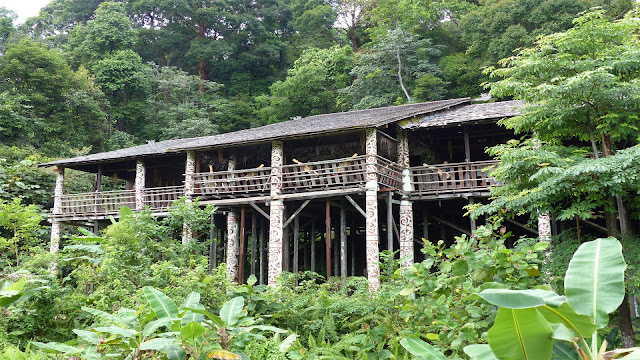 Bario-pa Umor is the popular hiking trail and you can hike it within an hour. 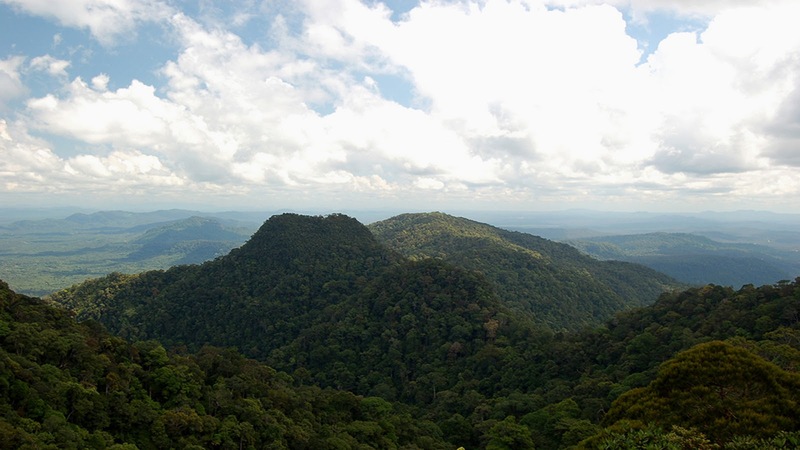 The area also boasts many highest peaks including Sarawak's mountain about 2,423 m high. The area is named after one of Sarawak's ethic group, the Kelabits. 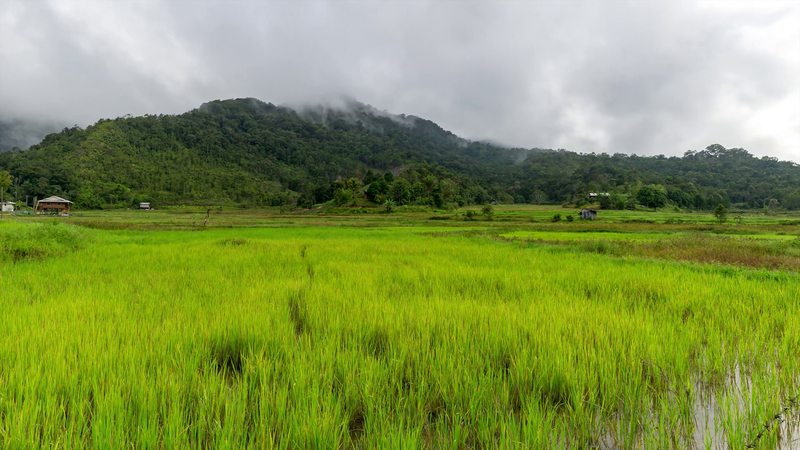 The many valleys in the region are peppered with settlements of cottage-like homes and often surrounded by paddy fields. When highlands were named, it is actually homes to many groups such as the Penan and Lun Bawang. The Lun Bawang who are the same as the Lun Dayeh in Sabah. All of them are known as the "Orand Ulu" or "People of the Highlands". 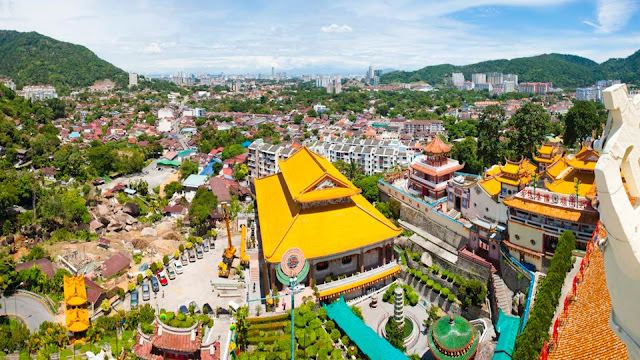 George Town is the capital city of Malaysian state, Penang is located at the north-eastern tip of penang island. George town named after Britain's King George 3 which is one of the oldest British settlements in the Southeast Asia. 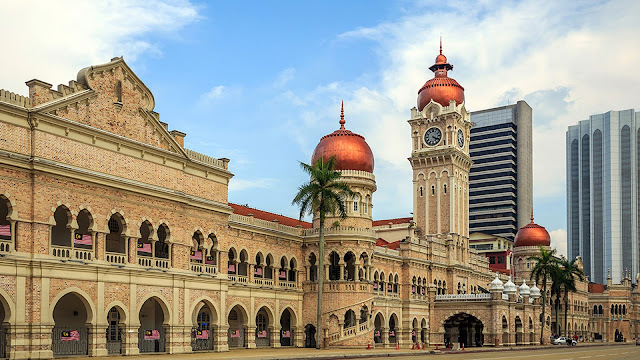 It is considered as the food capital of Malaysia and is known for street snacks. Throughout the century, George town population grew out rapidly. However, the population growth also created social problems, such as inadequate sanitation and public health facilities, as well as rampant crime (uncontrolled crime). So whenever you visit Malaysia its my personal recommendation to take whole visit to this beautiful place in Malaysia.